Check out our first open access PLRH commentary: Inverting the patient involvement paradigm: defining patient led research. We explain our new patient led research model, and review our early successes and challenges. Published by BioMed Central Research Engagement and Involvement journal. 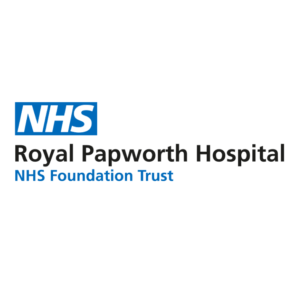 We are pleased to announce we now collaborate with the Clinical Outreach Librarians at the Royal Papworth NHS Foundation Trust. This is a great resource for early literature reviews and feasibility assessments. We also hope to provide some training opportunities to our patient proposers.